A dark roasted coffee in the traditional espresso style. 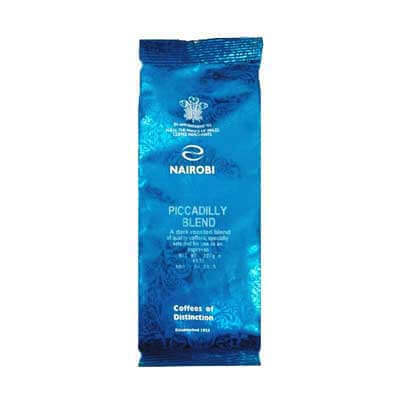 this coffee has been carefully blended to bring out its rich flavour through its dark roast. Specially ground for use in an espresso.